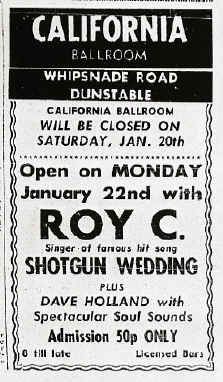 Roy's first appearance in this country was in London at Tiles club in Oxford Street. The promoter was dumbfounded to discover that he could only sing two numbers. After he'd finished the two numbers, to rapturous applause, Roy asked the audience 'should I sing them again?' The response was positive and he sang the two numbers four times that night. 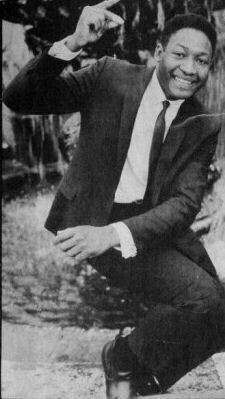 Roy went on to do many more recordings and by the time he appeared at the California he sang considerably more than two songs.